 With the 12/18 Belt Line just a few blocks from our community, you can rest assured that the convenience of living at the Vue is an amenity in itself. Located between Madison's Westside and central Fitchburg, we are just minutes away from both indoor and outdoor entertainment. Whether you are in the mood for an adventure to the Henry Vilas Zoo or a day in the sun at the Monona Terrace, you won't have to travel far.